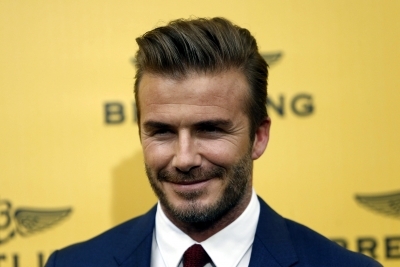 London, May 15 (IANS) Former football star David Beckham reportedly wants to buy his wife and singer-turned-designer Victoria Beckham, an island to mark 20 years since they first met. According to a source, David has been looking at territories in the Caribbean as he thinks it would be the perfect gift so he and his wife, along with their children — Brooklyn, Romeo, Cruz and Harper — could go on holiday without being bothered, reports femalefirst.co.uk. “David loves the idea of the family having their own A-list status symbol and has always envied Richard Branson owning Necker Island,” the source told Heat magazine. “The whole family would be able to enjoy holidays without worrying about paparazzi or fans wanting selfies,” the source added.